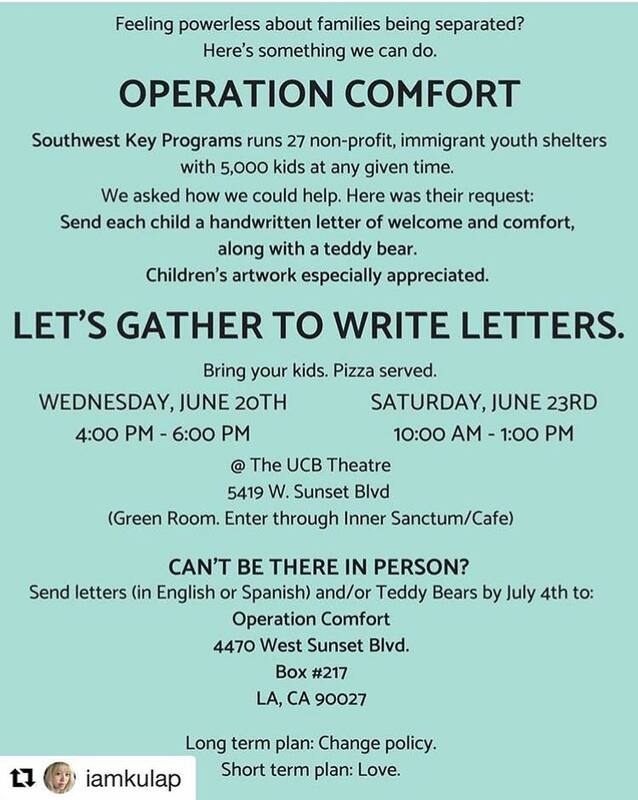 Let’s send letters to the children separated from their parents at our border! My heart is breaking over the children who have been separated from their parents trying to cross into the United States, mainly on our southern border. To date, 2,342 children remain separated from the parents since the initiation of the zero-tolerance policy regarding border crossings in April of this year. This note is not about politics, or what is right and wrong. Most of you know how I stand on this issue. 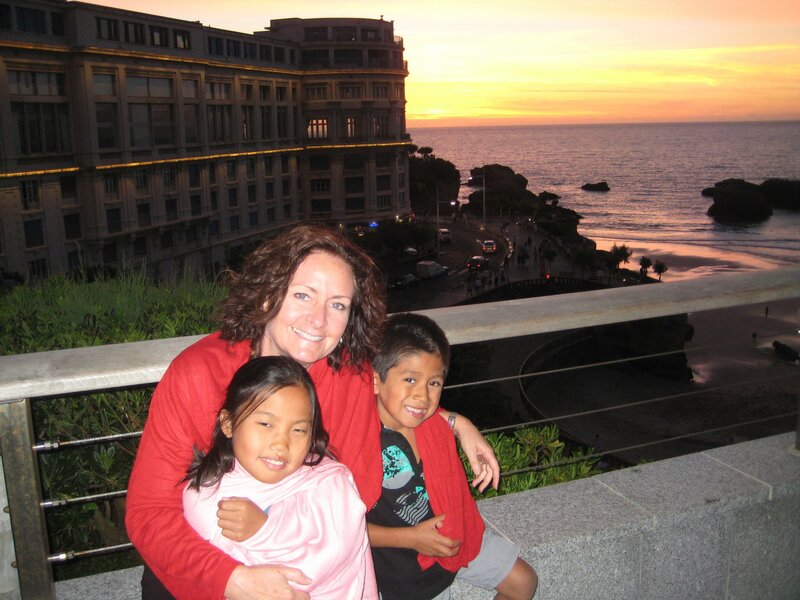 What I am asking for today is a letter writing campaign – to the children! I want these children to know we care! I want to tell these children that they are loved! I want these children to know they matter! There are a few ways you can do this and I hope to have even more information next week – so don’t hesitate to reach out! First, there is Operation Comfort. There is another organization I found that is also doing a letter campaign. Their information is https://webelongtogether.org/letters. Lastly, for any of my readers that will be attending Latin American Heritage Camp this weekend, I will have supplies to write letters at camp. I will send the letters as soon as I return from camp so if you’d like to participate, find me!